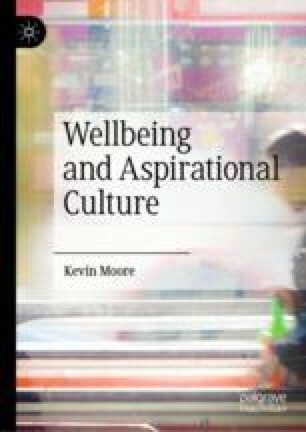 Moore answers the question ‘The Wellbeing of What?’ by defending the claim in this chapter that the ‘person’ is the proper target of our concerns about individual wellbeing. He contrasts the person with the ‘self’ and other candidates for our concerns. He argues that the person is not only missing from theories of wellbeing but in psychology in general. The case for centring the person in accounts of wellbeing begins by Moore arguing for recognition of the importance of features of our personal experience such as that we have a sense that all our experiences are ‘my’ experiences. He then presents a detailed account of Peter Strawson’s famous analysis of the concept of ‘person’ as a ‘logically primitive’ concept. Bolier, L., Haverman, M., Westerhof, G. J., Riper, H., Smit, F., & Bohlmeijer, E. (2013). Positive psychology interventions: A meta-analysis of randomized controlled studies. BMC Public Health, 13(1), 119. https://doi.org/10.1186/1471-2458-13-119.